Want To Go River Rafting? 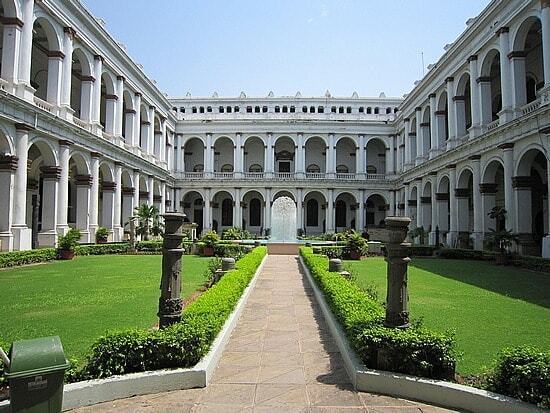 5 Best Places For You !!! Get a kick out of river rafting? If that's your poison, then here are the top 5 places for river rafting in India. 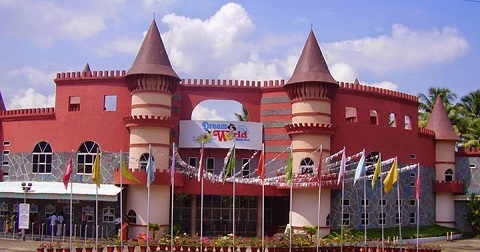 A well known destination amongst adventure lovers, particularly amid the monsoon season. Kolad is likewise a hotspot for rafting in Maharashtra. Situated inside the depths of the Sahyadri mountain ranges, in Raigad district, Kolad is host to beautiful surroundings, on account of the rich vegetation of the place. Rafting over here is done on River Kundalika, which has quite a few rapids in the 14 km stretch. Rishikesh has turned out to be synonymous with rafting. 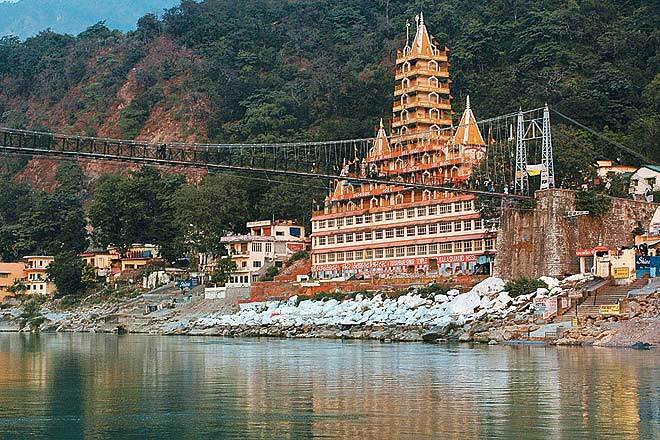 The minute some person says about a rafting trip, the primary spot that strikes to the mind is Rishikesh. 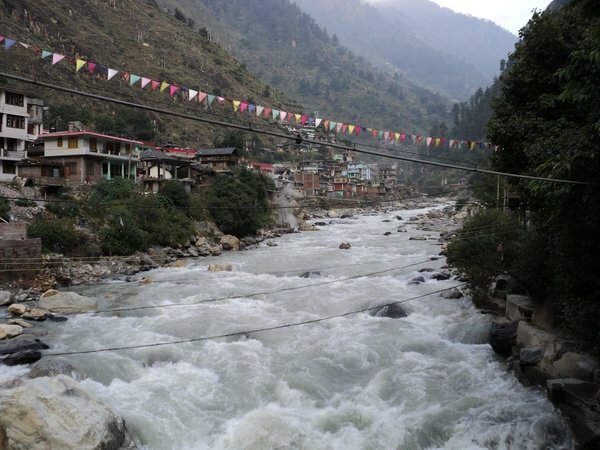 With up to three grades of rapids and various rafting camps on the white sand shorelines of River Ganga, this holy place in Uttarakhand has turned into a hot destination amongst the individuals who cherish rafting. 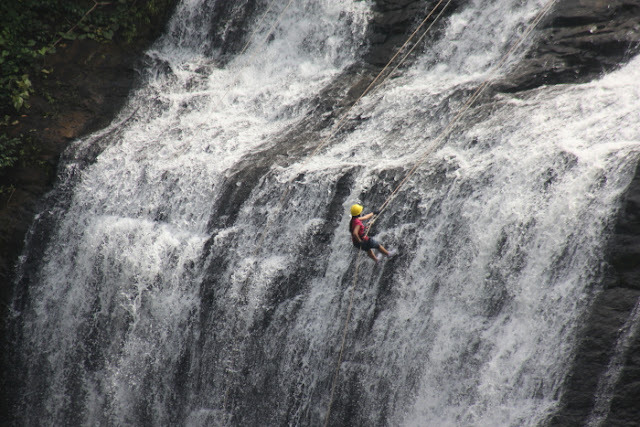 Likewise, this destination offers other adventure opprtunities, that includes trekking and cliff jumping. Another offbeat destination for rafting, the coffee district of Coorg additionally offers exciting opportunities for rafting aficionados. Based on a river Barapole, the grades shift from one area of the river to the other, on account of the nearness of the lovely Western Ghats. There are around four to five rapids in the upper segment of the river and around six to seven in the lower section, with grade level going from 1 to 4. The rafting season in Coorg is from June to September. River Beas offers a amongst the best rapids for white water rafting in the country. The rafting tour in this area begins from Pirdi, at a distance of four kilometers from the town of Kullu, and spreads 14 km, before ending at a place called Jhiri. Rafting here allows explorers to appreciate views of the Pir Panjal Range, that covers the whole region of Kullu-Manali. The rapids here range from amateur's level to Grade 1 and Grade 3. 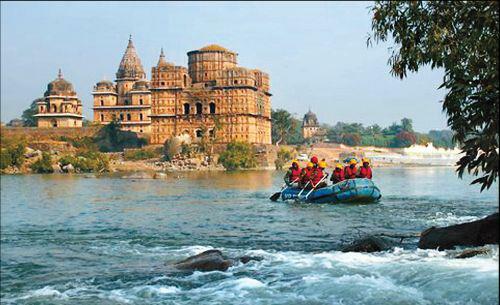 As you set out rafting on the rapids of the River Betwa that is turbulent, you will be enchanted at the sight of different cenotaphs lined over the banks of the river. To add to your experience are the rich green environs, making for an soothing region to appreciate a high adrenaline excursion like rafting. The rafting visits are conducted by MP Tourism, and begins from the beautiful Kanchana Ghat. So, if you are a rafting lover, these places are just ideal for you ! Kindly Check out my New Android Game American Speed on your Android Mobile . Very Informative! Thanks for sharing your experience. You are doing great work. All of your articles are great and informative. Also, Please Check out my New Android Application Blood Pressure Simulator and Check Your Blood Pressure easily with this application. Great post! 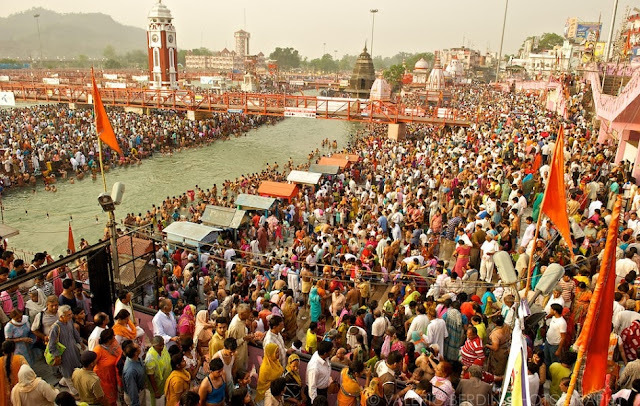 Thank you for the solid ideas for tour packages in Rishikesh. You can obtain more information about River Rafting In Rishikesh.